Advanced age requires special insurance coverage. Once we clear age 65, our policies should be reviewed to ensure they fit our lifestyles. For a lot of seniors, this can mean rising premiums, which are quite unwelcome on a retiree budget. However, what you should really be on the lookout for is that all-important senior discount. They do exist, and with a bit of research, you can find them across all four essential insurance categories here. Once you stop working, you’ll likely be driving less. This is a good reason to approach your car insurance provider about a lower premium. Furthermore, you can ask if they’ll offer you a discount based on your driving record, or if you take a refresher course in driving technique. Always ask if you’re eligible for a discount thanks to any safety features (such as antilock brakes) your car has. Some companies even give you lower rates if you use an app that monitors how and when you drive. 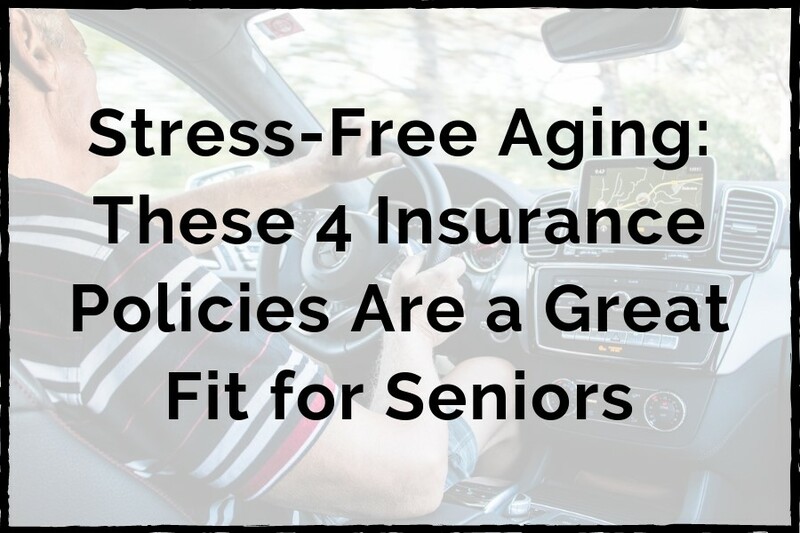 The key takeaway is, your insurance company should look for ways to save seniors money. One of the main reasons we’re looking forward to retirement is the freedom to travel. Finally taking the trip (or trips) of a lifetime seems worth all of the decades of hard work, and commitment to family. 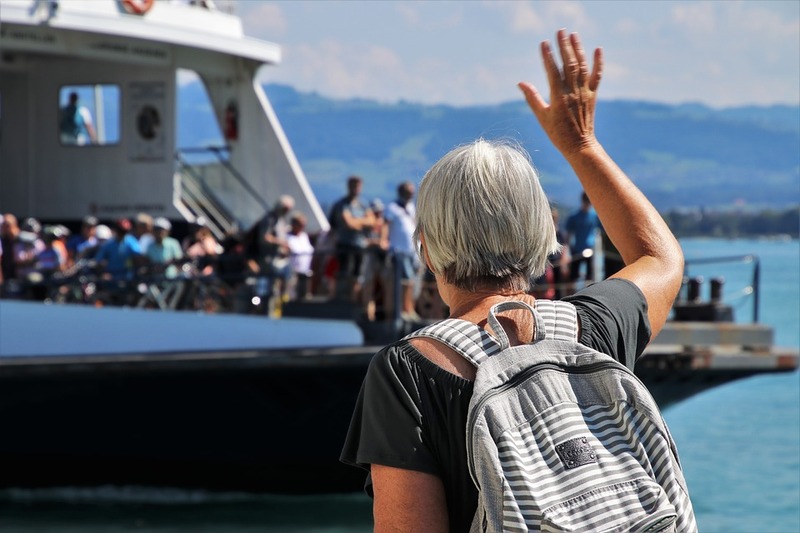 But these trips cost money, and we don’t want to lose out if our tour is cancelled, or we suddenly become ill.
Traveler’s insurance is a must for seniors with a little wanderlust. It can cover valuables that are lost or stolen, and ensure we aren’t stuck with medical bills from a foreign country, where our insurance isn’t recognized. After 65, Medicare and similar government programs do a great job at covering the majority of our medical expenses. Still, it might leave something to be desired when it comes to prescriptions, vision and dental, alternative therapies, and more. And if you have surgery, you may owe thousands. That’s why it’s important to find a good plan designed to fill in any gaps left by the senior coverage you’ve aged into. This way, you won’t be stuck where so many others are – choosing between food and medicine. If you’re buying a new life insurance policy during your senior years, you’re in luck. 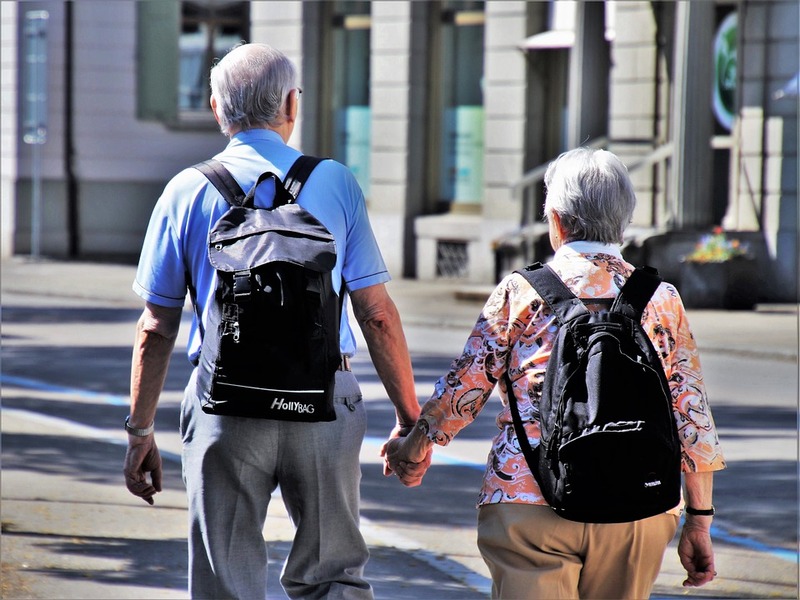 No, really – buying term life insurance at an advanced age means you can stand to go for that shorter term, which likely means you’ll be paying less. Even if no one depends on you financially anymore, you’ll still have final expenses that someone will have to cover. Term life insurance can take care of this, with something left over for the grand kids. Check out the human life value calculator to see what you can leave behind for those who may need it. Your golden years should be full of quality time with those you love, exciting new adventures, and yes – rest and relaxation. Get the peace of mind you’ve earned by amending your insurance policies to reflect this new phase in life.